But I started accutane 40mg/day and I’m currently 3 months on it. My skin has never been clearer. 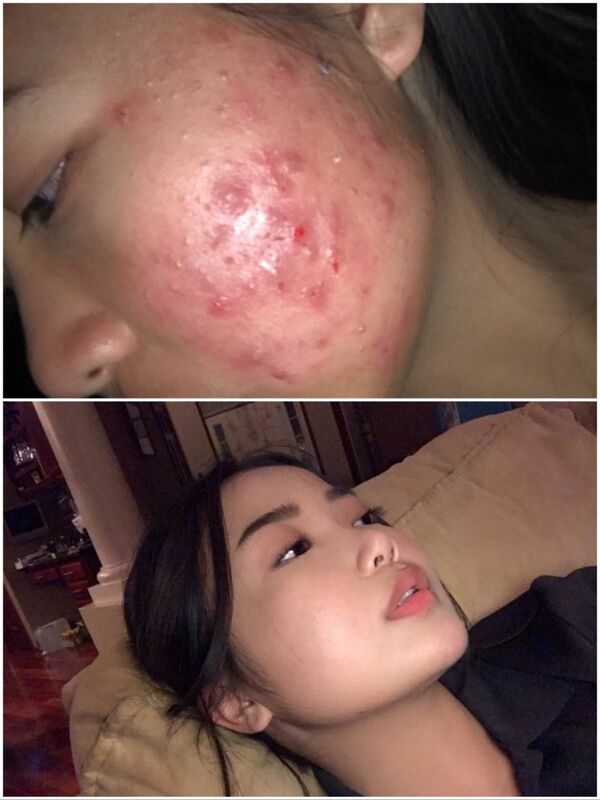 Photo Information for accutane 3 month progress!